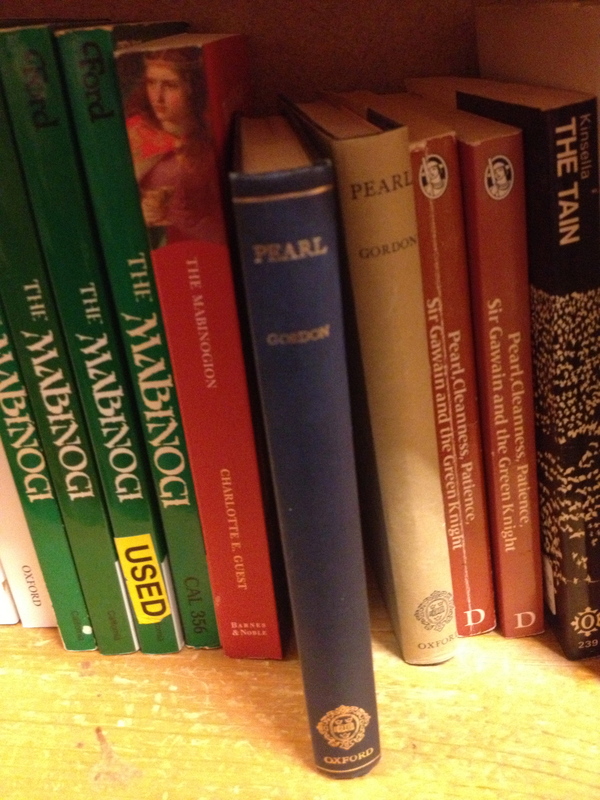 I was browsing Powells last weekend, and came across a beautiful copy of Pearl. I decided it would make an excellent addition to my bookself, so I bought it! 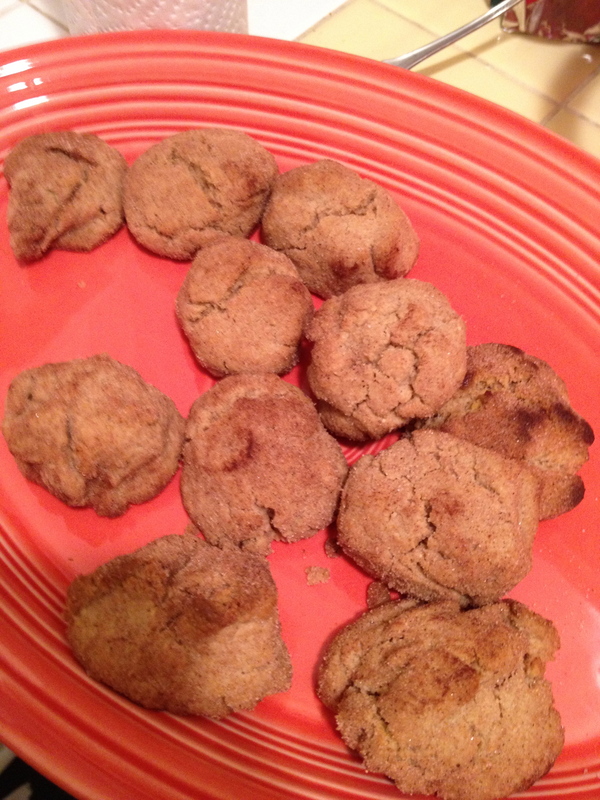 I made the peanut butter snickerdoodles recipe I posted the other week. It failed. Epicly. 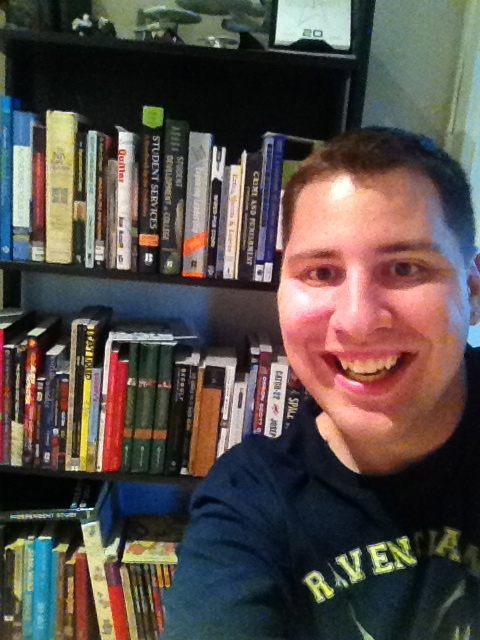 I read early in the week about a new trend called a Bookhselfie – people taking selfies with their bookshelves. I took one and posted it across my social networks. Made a few new friends, and was actually linked in some minor news websites articlel. So. That’s pretty cool. 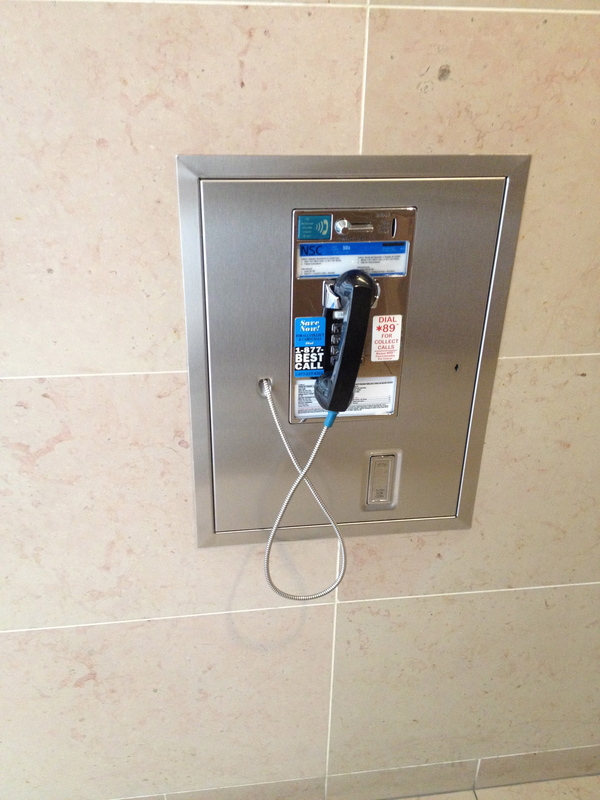 I’m so tempted to start a Tumble called Payphones in Portland or something. I swear, I’ve seen more here than everywhere else I’ve been the past few years combined. 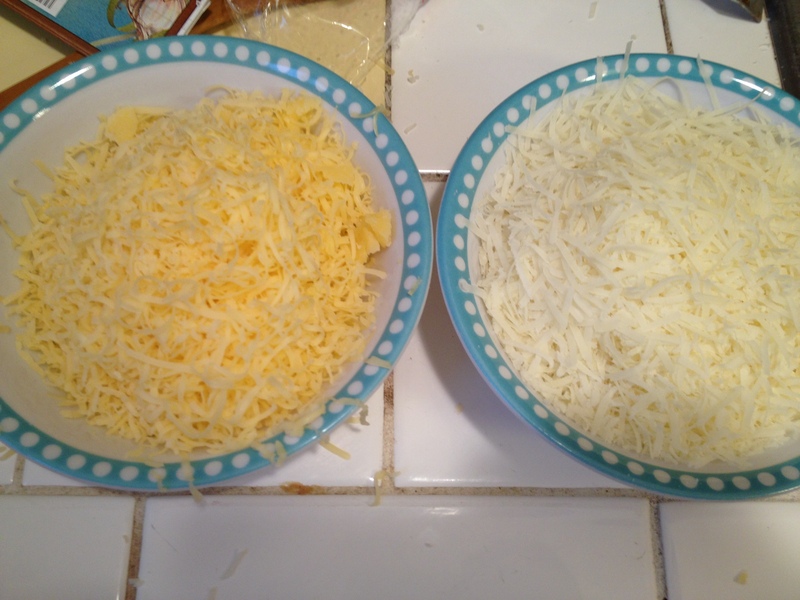 This is gouda and romano from Trader Joes. Started working on my review of the Mac + Cheese Cookbook from Homeroom in Oakland, so I’ve been eating a ton of mac. It’s delicious and I love every moment of it. Was going through some of my old picture books. I found this note from my mom and it made me smile, because I totally forgot about it. 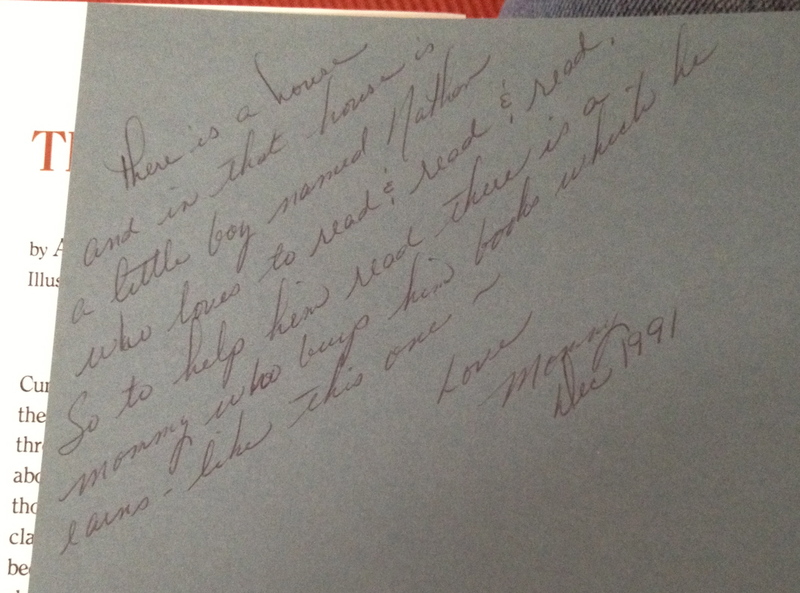 I’m so blessed and lucky to have been raised by someone who cared about teaching me the importance of books. I will do everything I can to share that with everyone I can. 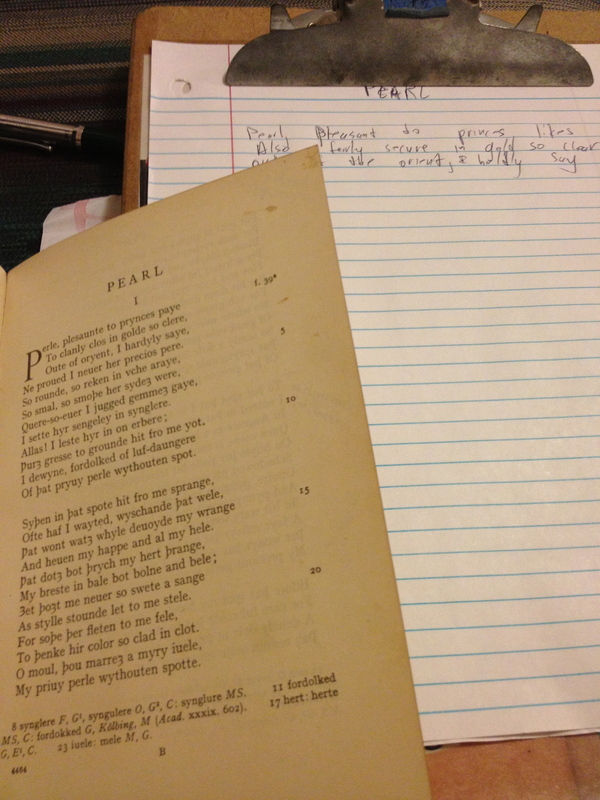 This entry was posted on August 24, 2013 by Nathanial in Adventures!.